Steven John Atkinson is a digital artist and sculptor. 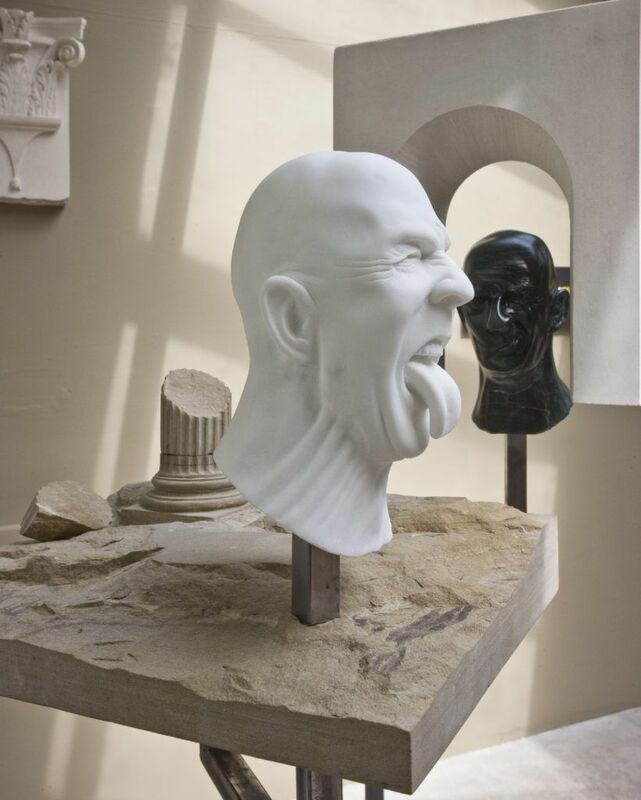 He currently carves in his studio in south London after having completed a Diploma in Architectural Stone Carving at the City and Guilds of London Art School. He originally trained and practised as an architect but has more often worked as a photographer and 3D visualiser. He is currently working on several pieces with the general theme of portraiture whilst also developing other projects that tackle ideas around psychology, architecture and time. On this site you will find examples of his sculptures along with some of his photography.